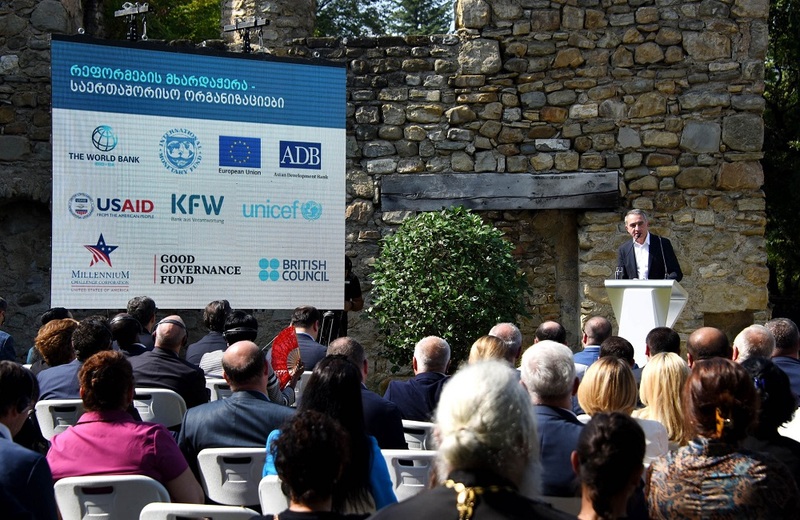 The Minister of Education, Science, Culture and Sport of Georgia - Mikheil Batiashvili held a presentation of the Education Reform in Ikalto Monastery Complex. This reform implies a comprehensive approach to all areas of education - pre-school education, general education, vocational education, higher education and accessibility of science. The reform ensures transformation of the unified education system. 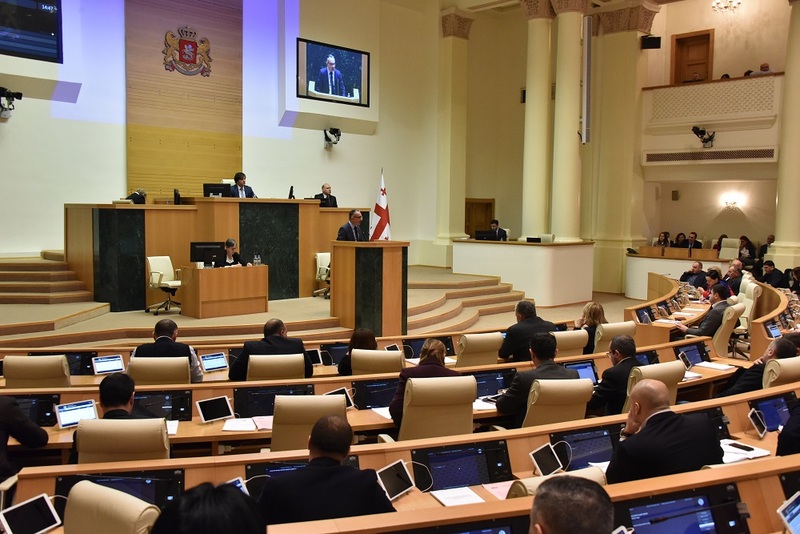 According to the Minister Batiashvili, it is important that every aspect of education lies in the united system, which is synchronized and coordinated. The Minister emphasized that presenting this reform in Ikalto Academy is symbolic, as it signified the most important research center in the world, almost a millennium ago. Preschool education is the foundation for the personal development and that is precisely why it is crucially important to provide a high quality education for the pre-school children and help them develop a set of skills that can guide them to succeed in a post-secondary education. The development process should begin with the preschool education, as this step is the foundation for personal growth. Preschool education reform, along with other aspects, provides access to new curriculum, retrained teachers, introduction of modern education standards in all age groups, and the creation of the electronic resource platform for parents, teachers and students alike. At schools, a development of complex critical thinking is the main task of reform. In addition to delivering knowledge to students, critical and analytical thinking, creativity and skills are important for them to achieve success in a constantly changing and ever developing world. The personal improvement should be the primary concern of a school, which entails, the development of inclusive, national and cultural values. Innovation, constant strive to acquire new knowledge, sharing, unconditional positive and safe environment - are the principles that will be based in new school model. According to the minister, the new model envisages the establishment of a school principal as a leader, retraining of teachers and renewed infrastructure, unified study and laboratory platforms and the most important components - establishing a healthy lifestyle at schools, thus creating a safe environment. Education reform also envisages the increase of salaries for teachers, school directors and faculty members. In the course of the 2018-2019 academic year, more than 10 000 teachers, including special teachers, will receive an increased salary. In 2019-2021, salaries will be increased for school directors, administrative personnel, and teachers. By 2022 the teacher's average salary will reach 1500 GEL, 2000 GEL for more experienced teachers and so forth. One of the main tasks of the reform is to develop the field of Vocational Education and move to a faster employment model, oriented towards the regional development, which means a short-term retraining system. This task will be possible only with the participation of the private sector. In order for the reform to be effective, it will be implemented step by step, according to a well though-of plan. Its first phase, which includes the year of 2018-2019, enhances the number of vocational educational institutions in 13 municipalities. The Vocational education reform also envisages the increase of salaries for teachers and faculty members of vocational education institutions in 2019-2022. Integration in the European Higher Education will also be the major aspect of the reform in higher education. A new model of higher education funding will be developed, in conjunction with integrating science structures, special programs to attract foreign students and create a single electronic learning platform. In order for the reform to be effective, it will be implemented step by step, according to the plan. Its first stage envisages the introduction of international quality standards and accreditation standards, creation of independent and international accreditation agencies. At the same stage of the reform, the higher education system will be funded by a completely new model. The second phase of the reform will be implemented by 2020-2023, when joint programs with international universities will be introduced, and the number of foreign students will increase by 50 thousand students as a result of the targeted programs. As Mikheil Batiashvili noted, strong science is the main priority of sustainable development. One of the most important directions of education reform is the development and promotion of science and science-related fields, which implies determining and supporting strategic scientific projects on one hand and encouraging young Georgian scholars and stimulating their engagement in international scientific projects on the other. At the first stage of the reform, the target funding is planned to support the high standard international scientific publications. 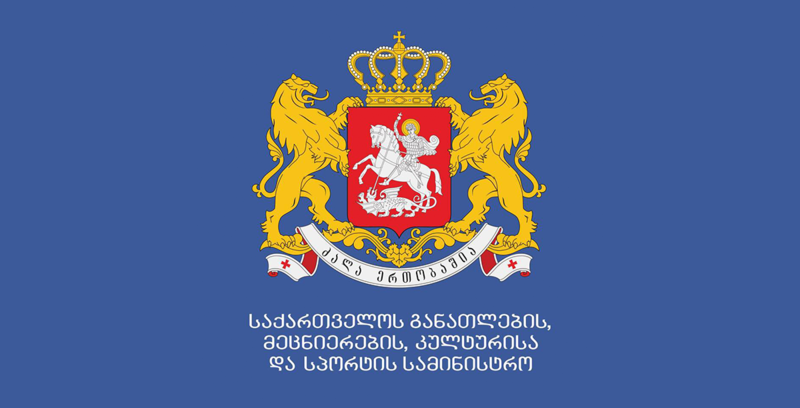 The second stage of the reform will include membership in an international scientific and educational projects such as Academia Europea, EU Joint Research Center, COST, H2020 / Horizon Europe, Japan JNR / COMET, CERN / ATLAS / CMS, thus increasing the number of Georgian scholars involved in these international projects. In addition, the modern electronic system of science will be created, which will significantly help develop this field.